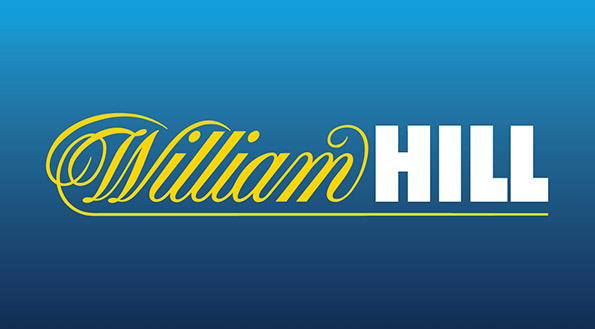 Founded in 1934, William Hill has one of the most recognised, respected and trusted brands in the industry. Having built a reputation for being knowledgeable, honest and trustworthy over the past 80 years, the company plays an important part in the continuing development of gambling in Britain and overseas. Employing more than 16,000 people in nine countries, William Hill continues to transform its business, investing in new technology and innovation, and extending its vast product range to capture substantial growth and opportunities. In addition to the UK Retail and Australia markets, its online business is headquartered in Gibraltar with its marketing and customer service functions in Israel, Bulgaria and the Philippines. 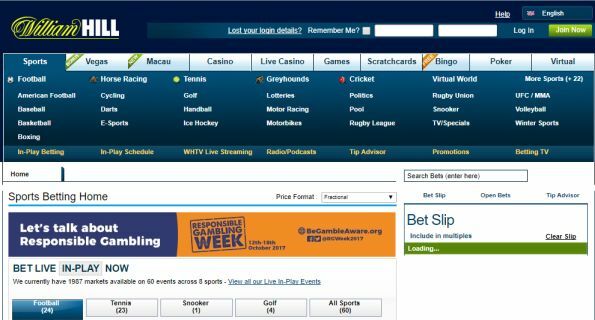 William Hill also have licensed websites in Italy and Spain, and William Hill US operates in the states of Nevada and Delaware. 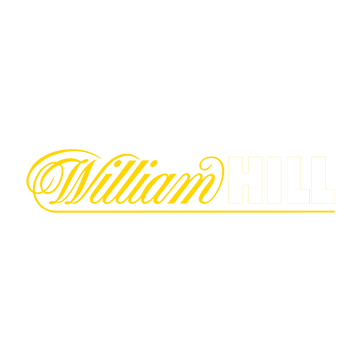 William Hill’s Online business is the largest provider of online betting and gaming to UK customers, and also holds licences in Italy and Spain.  Today, the company provides a vast array of betting and gaming opportunities. 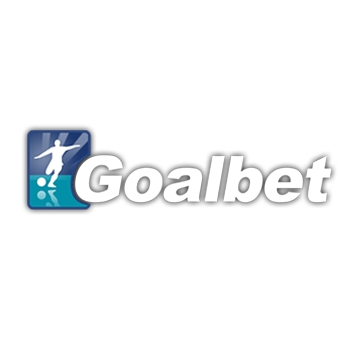 Football is its largest online betting product, accounting for some 55% of our Sportsbook net revenue in 2014. In-play (betting during the course of a live game) has become increasingly popular in recent years and was just short of half our sports turnover in 2014. 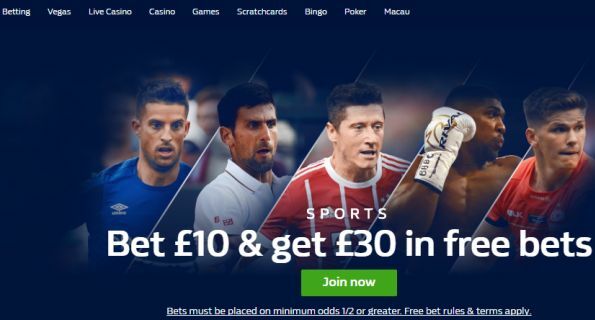 William Hill is also the leading provider of online casino games to the UK, with its exclusive Vegas platform proving very popular, particularly with its sports betting customers. 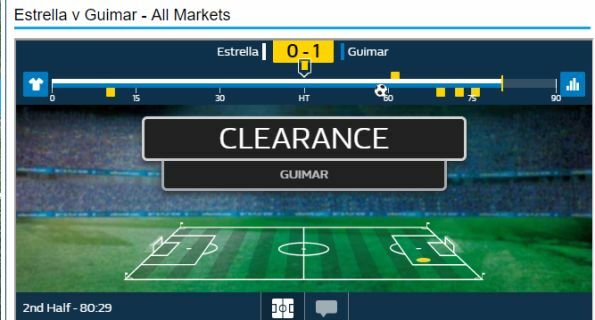 With a broader betting and gaming product range than ever before, it becomes ever more critical to make it easy for customers to bet when they want on what they want. The increasing use of mobile technology has been a key trend in the industry in recent years and continues to be a major focus for us. William Hill’s iOS Sportsbook app is the most downloaded Sportsbook app in the Apple App Store, downloaded more than 2.5 million times. Make your first deposit and you are ready to play! See below the latest #YourOdds events. Be sure to come back regularly and keep an eye out for τηε Enhanced Odds logo throughout the site to get more bang for your buck when betting on your favourite sport.